Franklin County Circuit Judge Philip Shepherd ruled on Wednesday that the law is unconstitutional because state lawmakers rushed the bill to passage and didn’t have enough votes to send it to the governor’s desk. Before the ruling, the governor’s attorneys petitioned the Kentucky Supreme Court to remove the judge. Bevin also called Shepherd an “incompetent hack” in a live radio interview. Bevin has lashed out at Shepherd several times in recent years amid a series of legal challenges brought on by Democratic Attorney General Andy Beshear. In 2016, Shepherd ruled that Bevin didn’t have the power to unanimously overhaul the University of Louisville’s board of trustees — a decision that was ultimately reversed by the Kentucky Supreme Court after the legislature broadened the governor’s reorganization powers. Shepherd has also decided in favor of Bevin, as he did in 2016 when he ruled the governor could appoint new administrative law judges to ease a backlog of workers’ compensation cases. The new pension law — which Shepherd blocked on Wednesday — moves future state workers into less generous retirement plans and changes how employees can use saved-up sick days to help them qualify for retirement, among other provisions. “It simply makes changes for people who are not even employees yet but might be at some point in the future,” Bevin said. Republican leaders of the legislature and Bevin have said changing pension benefits is necessary to address the state’s ailing pension systems — which have an unfunded liability of more than $30 billion. A more austere version of the pension bill stalled early in this year’s legislative session after massive protests from teachers and other state workers. Then, on one of the final days of the legislative session, Republican lawmakers unveiled a scaled-back version of the bill during a hastily-organized committee meeting and passed the measure out of the legislature within a matter of hours. Shepherd ruled that lawmakers didn’t follow proper procedure because the state Constitution requires bills to be formally presented on three separate days before they can be voted on. On Wednesday, Bevin’s communications director Elizabeth Kuhn said that Kentucky’s legal system would “descend into chaos” because of Shepherd’s ruling. 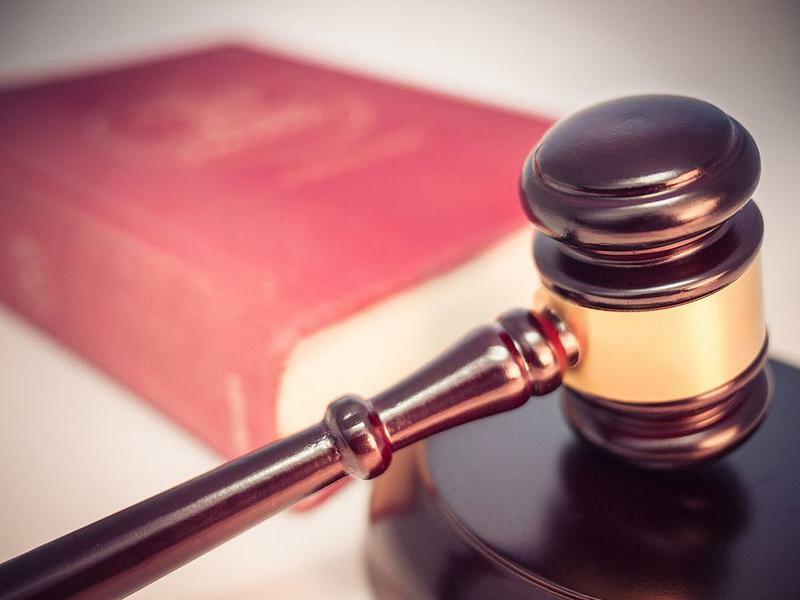 “The consequences of this ruling are tremendous for Kentucky because hundreds, if not thousands, of bills have previously been passed by the General Assembly using the exact same process as Senate Bill 151,” Kuhn said in a statement. This story has been corrected. It previously stated that Judge Shepherd ruled in favor of Bevin in a challenge dealing with the governor’s power to reorganize education boards. That decision came from Judge Thomas Wingate, also of Franklin County Circuit Court. 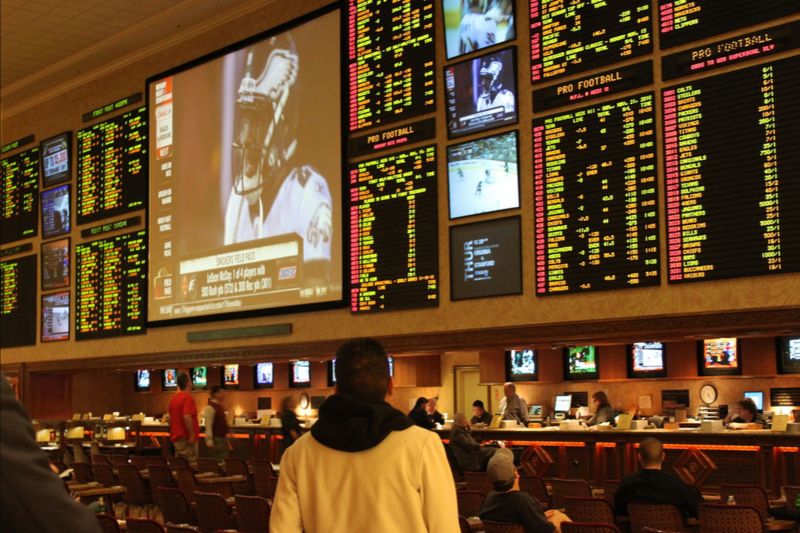 A bipartisan group of Kentucky lawmakers is writing a bill to legalize and regulate sports betting in the state.